As told last month, Richard Weiss received a commission to create a full-length ballet based on Shakespeare’s Macbeth, and composer J Mark Scearce was commissioned to write the score. Both the ballet (produced and performed by Carolina Ballet) and the music (performed by the Chamber Orchestra of the Triangle) were enthusiastically received and reviewed both at Memorial Hall in Raleigh and at DPAC in Durham earlier this month. While the text may have been a tragedy, the performances were an absolute triumph! 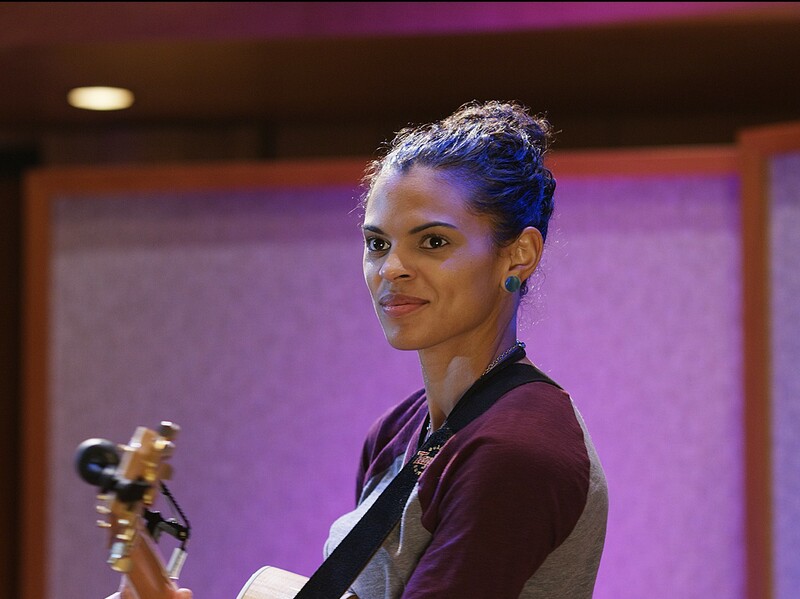 Autumn Nicholas, an award-winning singer-song writer from Fayetteville North Carolina, is recording her first studio album at Manifold Recording! We spent the first week of February recording scratch tracks. Each week thereafter we added layers, recording drums and percussion, bass, piano, organ, guitars, and finally lead vocals. We will mix and master the final product in March. We are also excited to be working on some video productions stemming from these sessions. Just in time for the holiday gift-giving season, AbstractLogix is now selling the latest release from the rock/funk fusion group My 3 Sons. 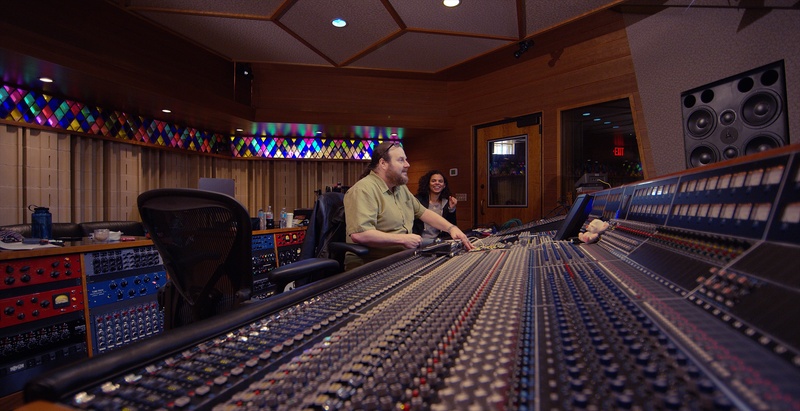 Titled Who’s We?, the album was recorded and mixed at Manifold Recording this summer by Ian Schreier. Recorded live with minimal overdubs to capture the dynamics and tone of a high-energy My 3 Sons performance, it exemplifies the magic that can happen when a great band comes together in a great space to play great music. There are some other new releases coming out around the corner, but this one’s available now. Check it out! The notes of the string quartet are annotated with expression marks, fingerings, and bowings. 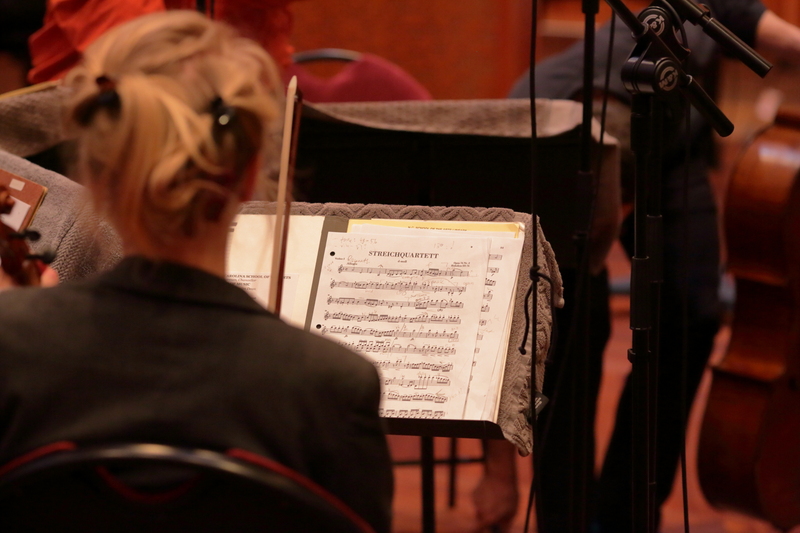 But how does one anticipate the changes between playing in a performance hall vs. a recording studio? This past weekend, Manifold Recording hosted four ensembles of the Chrysalis Chamber Music Institute from UNC School of the Arts (UNCSA): the Giannini String Quartet, the Liminal Phase wind quintet, the Chrysalis Brass Quintet, and an ad hoc piano/violin duet. 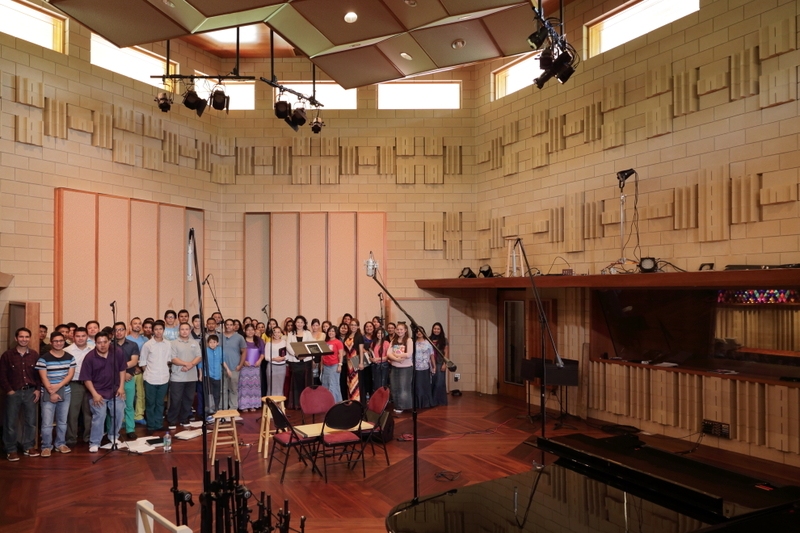 The goal of the session was to give these developing musicians an opportunity to hear themselves in a new way–recorded in a studio setting. Of course musicians must be able to hear themselves, and of course they must be able to hear other members of their ensemble. But beyond that, how much do they take for granted that what sounds good inside the circle will translate beyond it. This session gave them the opportunity to experience this for themselves. 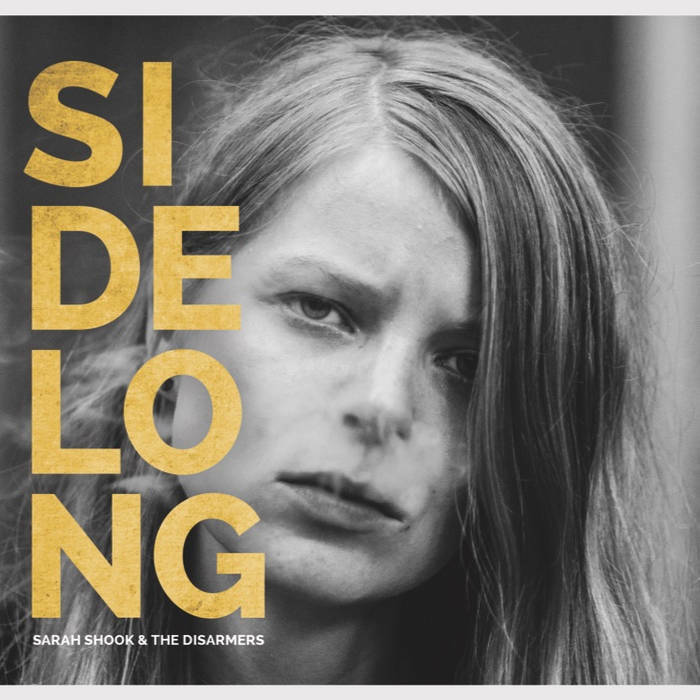 Sarah Shook came to Manifold Recording by way of an Intern from Italy, Mario Bianchi, but the story of Sidelong, Sarah’s first full-length album, has a longer history. And one that makes this album release that much sweeter. A recent feature in INDY Week tells the backstory of a Sarah’s journey, from growing up in a fundamentalist Christian household in Rochester NY to the devilish ways that led first to her musical emancipation, her break from religion, and ultimately the embrace of herself as a unique and uniquely driven person. Regardless of how dangerous that may be. And without any apologies. Sarah first came to Manifold Recording to make an EP with her band, Sarah Shook and The Devil. It was a fast and wild ride, but one that told us that there was some real magic, too. Ian Schreier took it upon himself to use his 20+ years in the business to convince Sarah to come back and make a real record, with him as producer. The fact that her band had just dissolved wasn’t an excuse to sidetrack the project. Once Sarah had recruited a new band that could both play together and work together, Ian was ready take the reins as Producer.